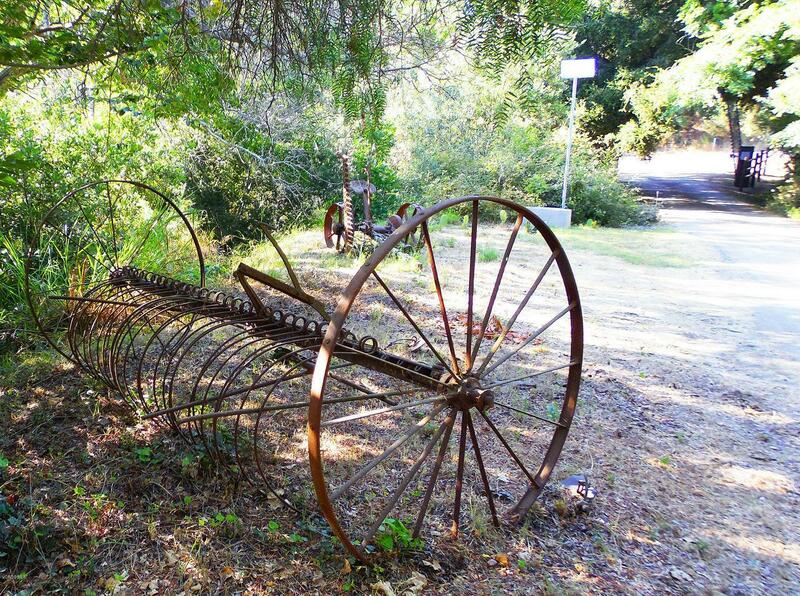 Charming 49.5 acre gated organic/permaculture farm. Multiple permanent and temporary living structures. ~160 apple, 400 persimmon, 1,620 avocado trees. About 10 flat acres. Livestock and fruit production provides significant gross income, but over-all farm basically breaks even at current. Previous avocado production averaged $200K to $300K higher for many years. 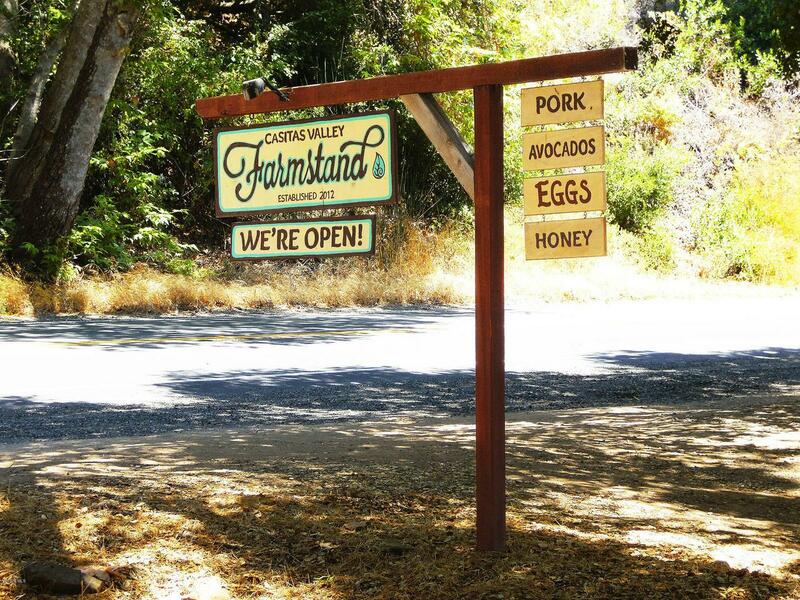 Includes a creamery, livestock structures, and poultry production facilities. 100+ gallon-per-minute rated well; solar-powered at 15 gpm. Lush forest valleys, enchanting footbridges over an all-season stream. A great property for multi-family use, to build a large house on, or as a commercial investment. Sold by Jane Skvarca BRE#01471025 of Southland Regional Reciprocal. 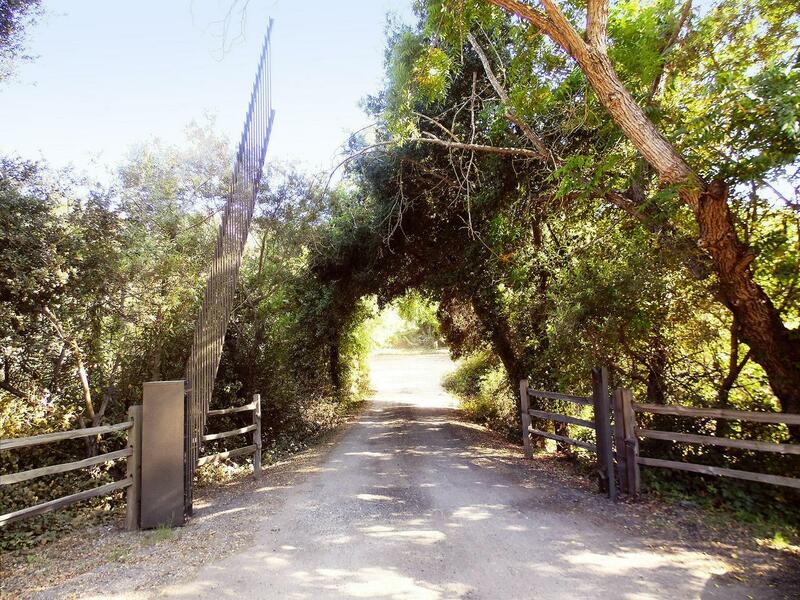 Listing provided courtesy of Christopher Page DRE#01471025 of Santa Barbara Estates.